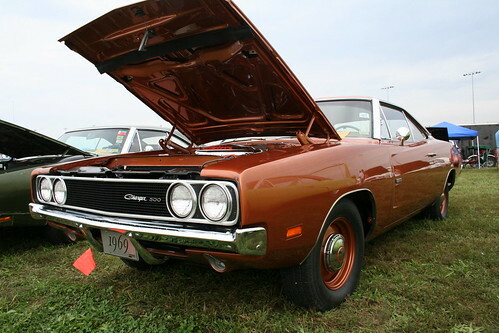 Make sure you check out our Feature Car Page and visit the 1969 Dodge Charger 500. This is the aero car that Dodge built for NASCAR racing in 1969. Not the winged Daytona but the 500. Read about it and see this beautiful example owned by Jerry and Ann Narramore. We saw this car at the Monster Mopar Weekend Nationals in St Louis in 2008 and couldn’t take our eyes off of it. Personally, I like the 500 body more than the Daytona. It isn’t as fast but it is much more streetable. 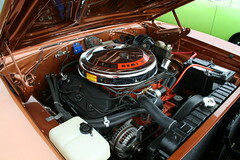 This example is a two onwner car and is powered by the legendary 426 Hemi! Special Regional Production Cars, Factory Specials; I Need Your Help!